BRISBANE, Australia – How much easier would parenting be if kids came with an instruction manual? Parents have been waiting for decades for the answers to the numerous challenges of parenthood. Kerri Yarsley shares her personal stories of more than 25 years of parenting along with valuable tips on happiness and health in her new book, “The InstructionManual for Kids – Parent’s Edition.” Yarsley successfully raised her four children while working and staying actively involved in her community. ”How do you manage that?” people often asked her. As Yarsley started receiving more requests on help with parenting, she dedicated herself to writing this easy-to-read and entertaining instruction manual. This book is different from the average book on raising kids as Yarsley delves into the physical, emotional, mental and some spiritual aspects of child development. 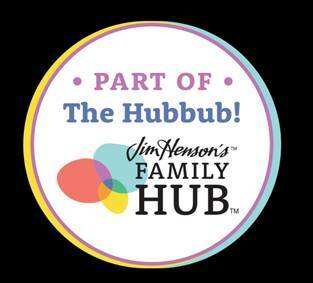 She focuses on the mindset of parents, how they speak to and around their kids, nutritional requirements, and how to prepare kids to make balanced and informed choices throughout their lives. This manual is for those considering parenthood, expecting, and new and seasoned parents and grandparents. After reading this book, raising kids will become ‘child’s play’. For more information, visit instructionmanual4kids.com. Raised in Melbourne, Australia, Kerri Yarsley studied biochemistry, microbiology, education and computer science. Over the span of six years Yarsley and her husband had four children, who are all following their dreams and contributing to society in their own unique way. Yarsley has a love of learning and keeping active as she trains and teaches kids and their parents Taekwondo. Yarsley and her husband are still actively involved in the corporate world with their Business Solutions for IT (information technology) and Empower Change Consulting companies on the Gold Coast. Every parent thinks it, I wish there was a manual that came home with the baby. We have this beautiful baby and some of us have no idea what to do once our baby is brought home from the hospital. then we find that babies were way easier than kids. Kids are a whole other group. They now think and talk for themselves and we are challenged in a whole other way so I loved the title The Instruction Manual for Kids. I love reading. I also love reading books about things I am interested in. I am interested in my kids and being the best parent I could be so I was eager to open this fun cover book and jump in. I sat down on the couch and opened it the words are small, the margins are small the headings are small. It seemed like a whole lot of reading before I even started. While there are some really interesting sections like the nutritional requirements and that kids need water to live as well as the keep it super simple (Kiss Principal) idea which is don't over control things (which was a problem for me as a new mom); I felt that it the layout was a little different I would have enjoyed it more. Kerri definitely covers a lot of interesting information and re-opens my parent mind to things that I believe but have put aside for a moment every once in a while like The Rights Of Childhood. Basically how kids have the right to be a child, run around and play games, laugh loud, cry, etc. It is how I parent but every once in a while you need the gentle reminder in the stress of your day. The other section I wish more people would read was called Keep Your Language Clear and Polite. I think this is something that should be given to every parent. I remember my sister-in-law commenting on how polite I was to my kids. I would knock on their door even when they were 3 or 4 and say, can I come in or ask them to pick something up and with a please and thank you. It wasn't something I consciously thought about but if I wanted them to be polite I needed to show them how. You can get a lot of prospective from this wise parent who is kind enough to put it all down in one place for us to read. 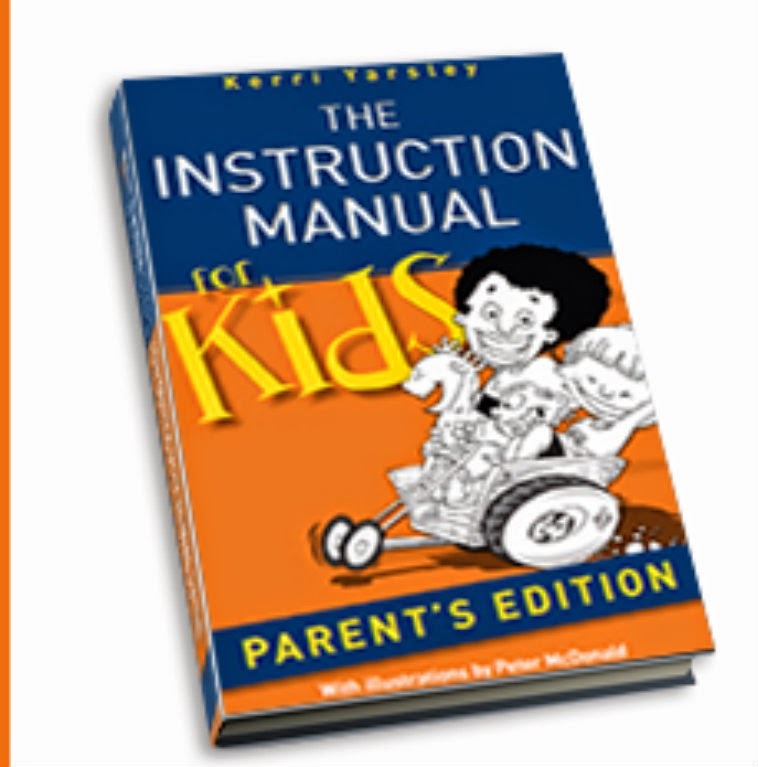 The Instruction Manual For Kids can be purchased at Instruction Manual for Kids and Amazon.